Egg hunts, bunnies, eggs and bible stories whenever you hear about these what does come into your mind? Did you say Easter? Well, you are correct! 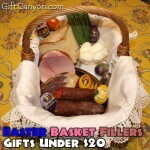 Easter is fast approaching so have you prepared your Easter baskets already? If your answer is no then you are in big trouble! Kidding aside, you can stop cramming now because we have prepared some awesome gift ideas that would be very timely for Easter. 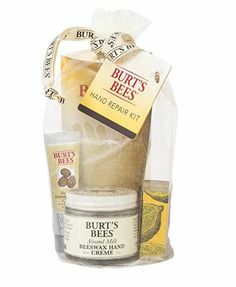 To top it off, we have gathered the best personalized gift ideas in the web because as we know, gifting personalized gifts is like thinking outside the box and giving extra because you thought of your giftee more. 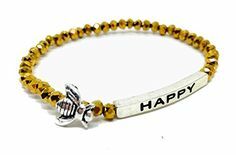 The Easter gift that you would be giving is made especially just for your recipient and customization give the recipient the impression that you have put your mind into it! 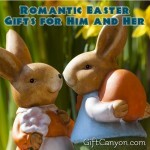 With our personalized Easter gift ideas list below, you would absolutely never go wrong with! Children are the most excited of all during Easter because of the fun activities in stored for them, a lot of sweets which awaits them and most of all the tons of gifts and surprises! 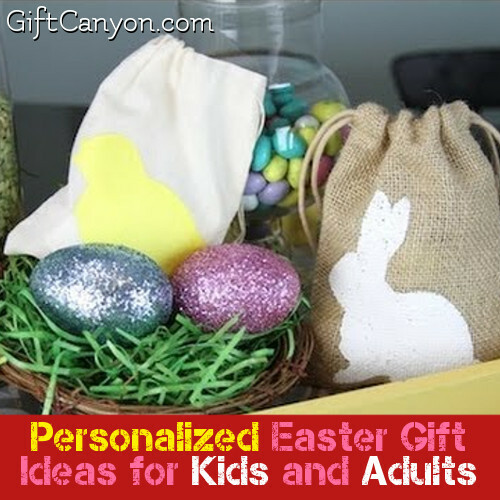 If you are eyeing to gift personalized gifts to the kids you love on Easter but does not have much of a clue then you need to check out our list below to help you out on deciding the perfect personalized Easter gift for your kiddo! 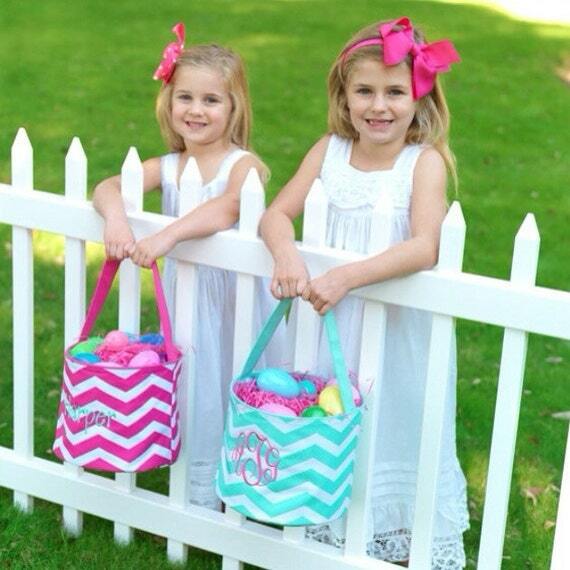 In your Easter surprise for the kids, there is one thing that would never be forgotten and that is the Easter basket. 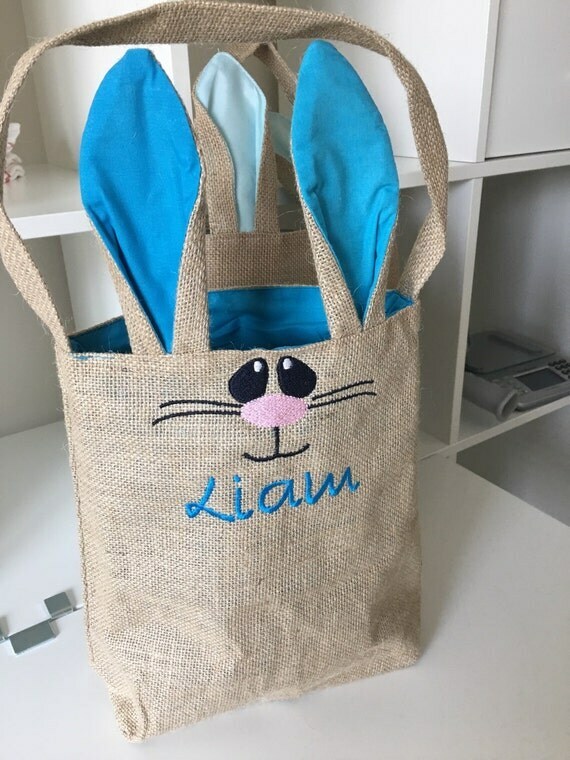 There are plenty of Easter baskets in the market but this embroidered Easter basket stands out among the rest because it can be personalized with the name of your recipient and with its superb some vivid design of a colored bunny face, your Easter basket would absolutely be a head turner. 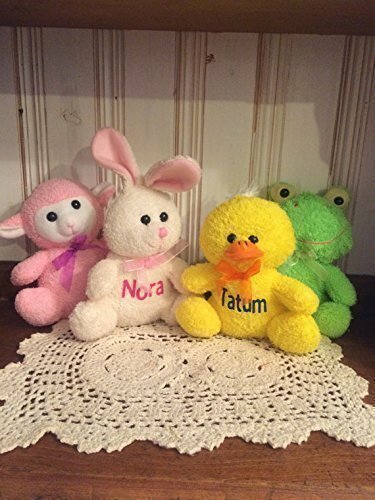 This personalized and embroidered Easter basket is 10 inch wide, 12 inch tall and 5 inch from front to back. This basket is collapsible and can also serve as a cute tote bag. 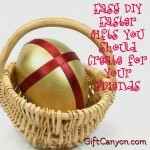 Easter treats are the favorite gifts of most kids. 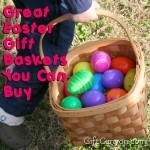 We all know that there are plenty of chocolates and candies that are especially designed and sold during Easter only. Without a doubt, kiddos just love chocolates, candies and other sweet treats. 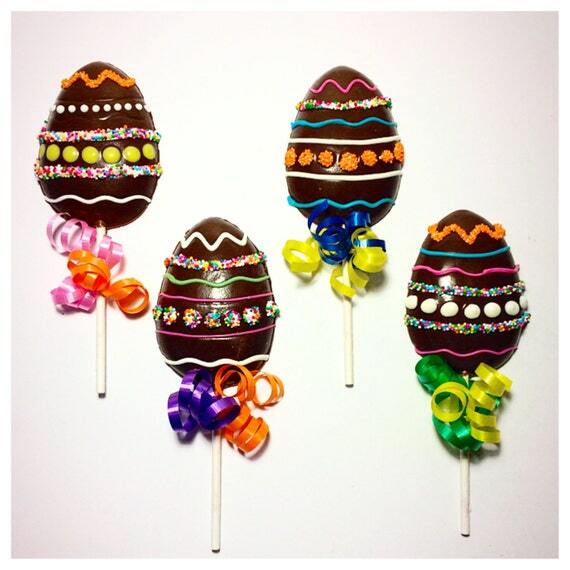 No wonder, it would not be difficult to find any sweets that are timely for Easter. 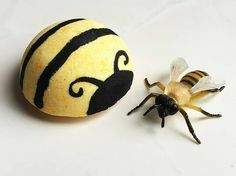 Even adults get to enjoy these Easter treats, if you want to add some little spice and make it a personalized sweet surprise check out our prepared top ideas under this category. 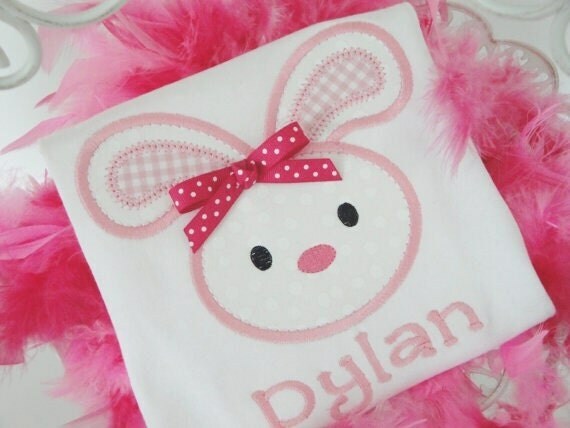 Kids would look cute in almost anything, but on Easter make them extra adorable by wearing a personalized shirt of various bunny designs, eggs and more! 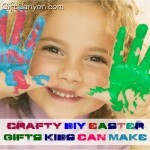 See the top favorites among the rest from the list of the most eye catchy Easter designs for kids. 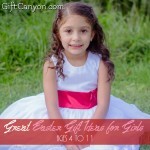 Gift giving on Easter is not only intended for the kids alone, you can also gift the people who are dear to you. 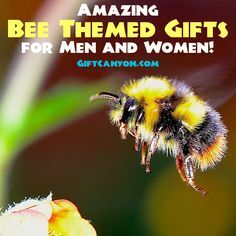 We have gathered the top picks from the net on the personalized items often used by male, female, young adults, adults and more. 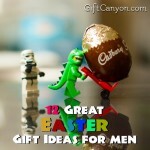 With these cute, useful and timely gift ideas you would surely rock the Easter gift giving spirit. 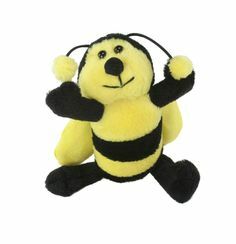 Easter Plush Animals – Too cute! 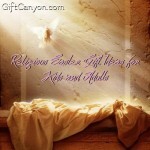 Looking for More Easter Gift Ideas? 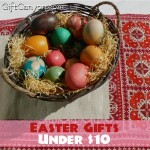 You can check out our list of Easter gifts under $20 and $10. 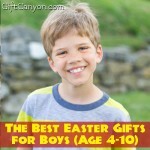 Also check out our lists of Easter gifts for children: boys, girls, toddlers of both genders and baby boys and girls.